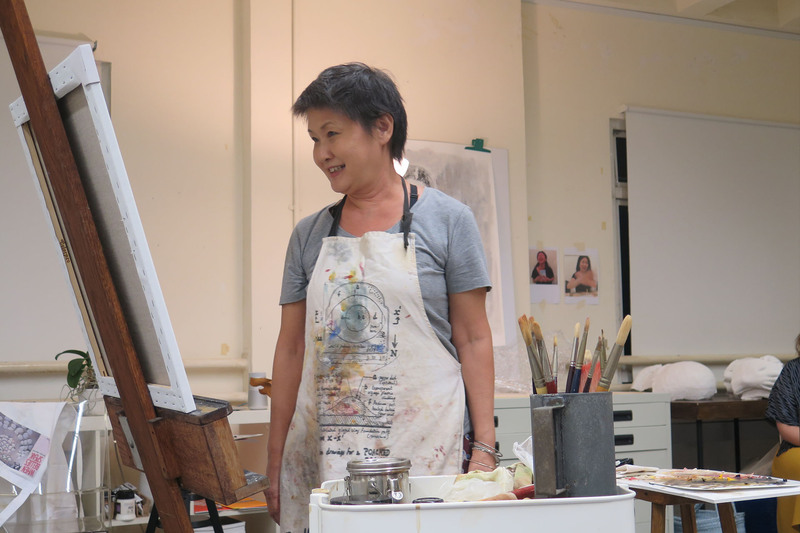 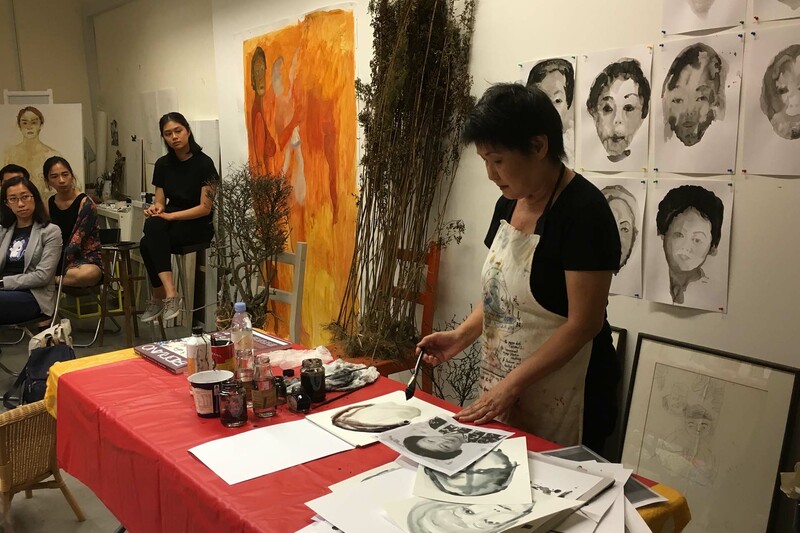 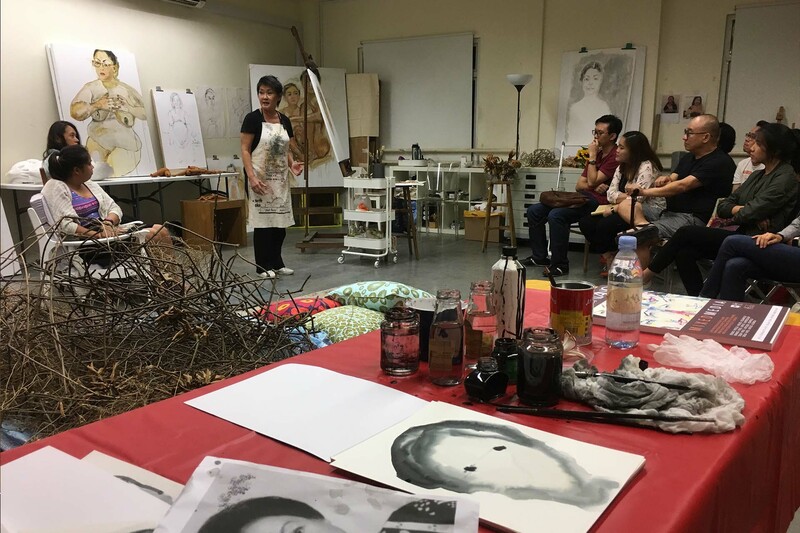 In Still Life: Open Studios, audiences were invited into Dana Lam’s visual art studio for an intimate presentation of excerpts from her play Still Life, a then work-in-progress, which premiered as a full-length play in February 2019. 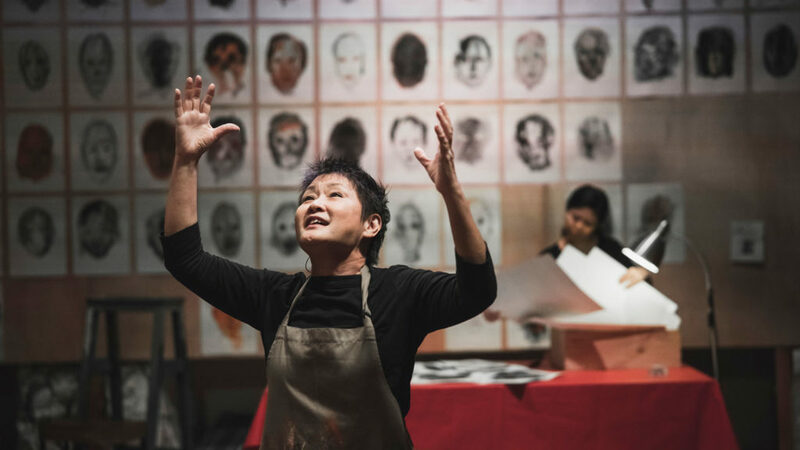 This showcase shed light on the creative process of artist-writer-performer Dana and director-dramaturge Claire Wong in developing this bold multi-disciplinary piece that explored the themes of art-making, womanhood, and looking. 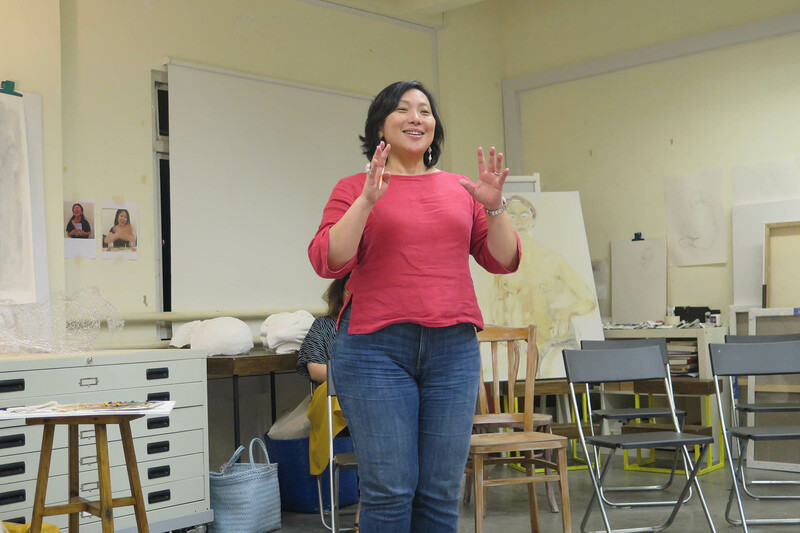 In the post-show dialogue, Claire and Dana shared their intricate yet organic process of weaving Dana’s many voices and deep-seated memories of her childhood and motherhood into the performance in response to questions posed from audience members. 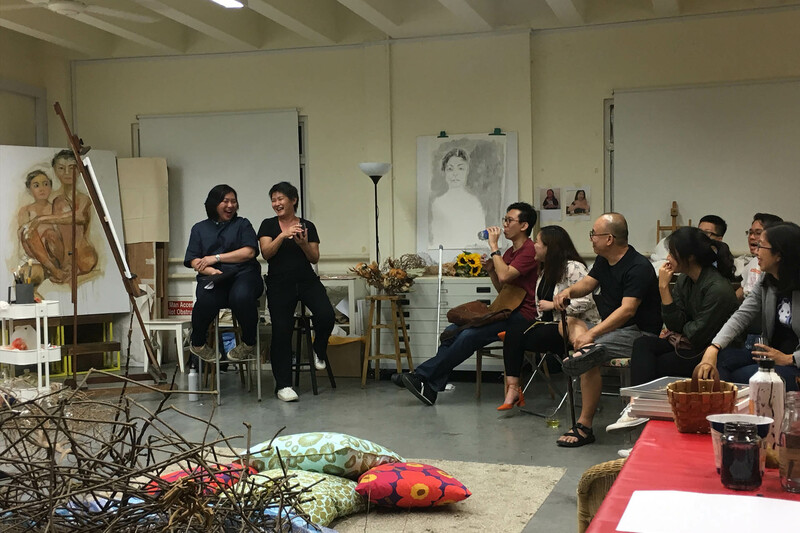 Through verbal and written feedback and critique given, audience members who attended Open Studios played a vital role in the intricate process of shaping and developing the eventual production.